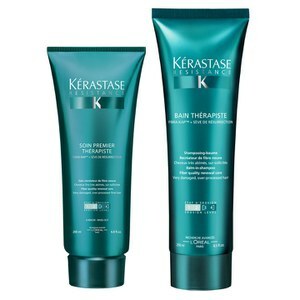 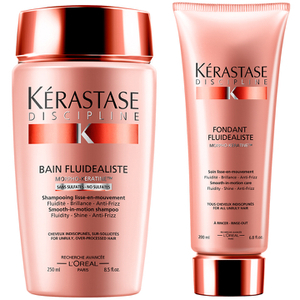 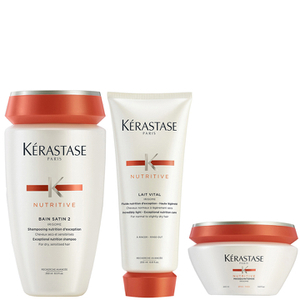 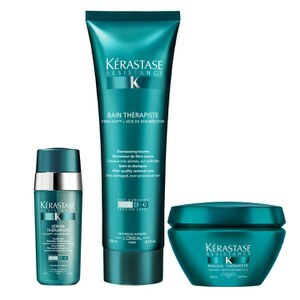 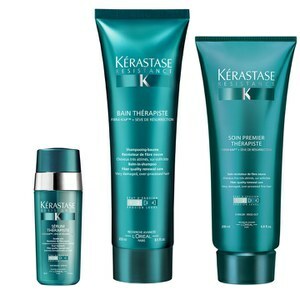 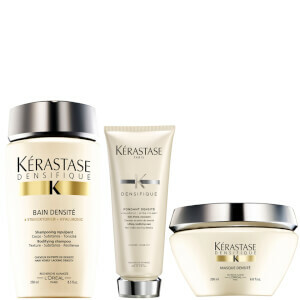 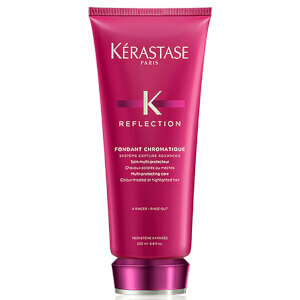 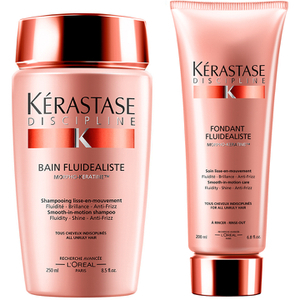 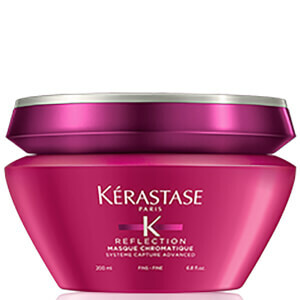 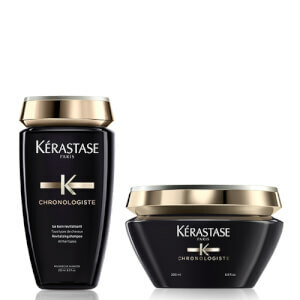 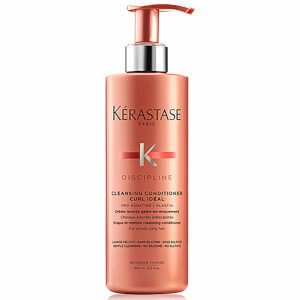 Explore the range of high quality conditioners from top brands including Redken and Kérastase here at Mankind. 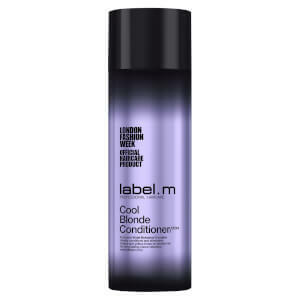 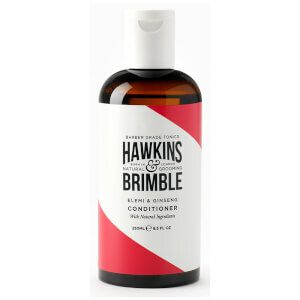 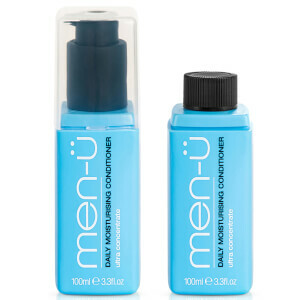 Discover premium hair care in every bottle of the Conditioners range from Mankind. 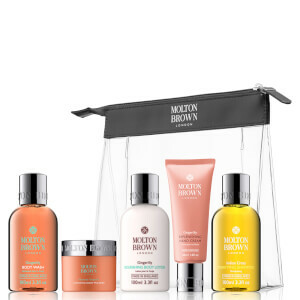 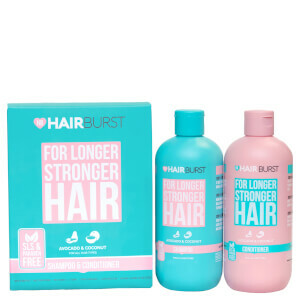 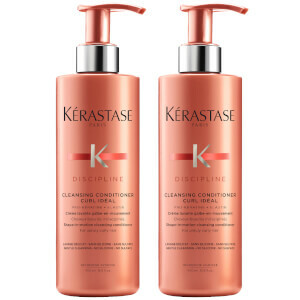 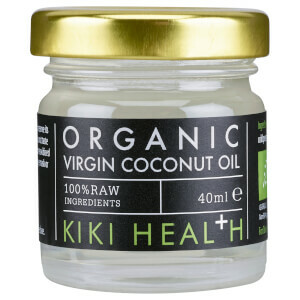 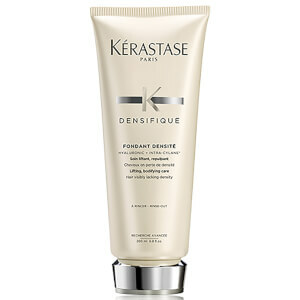 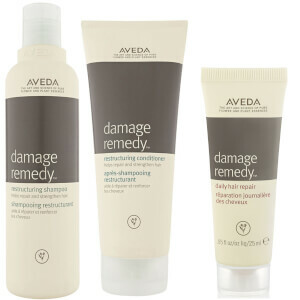 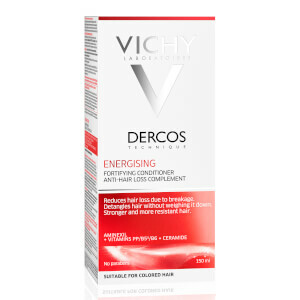 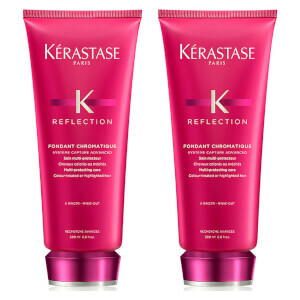 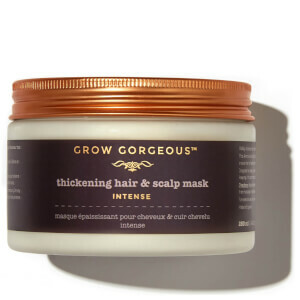 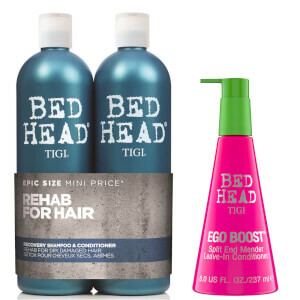 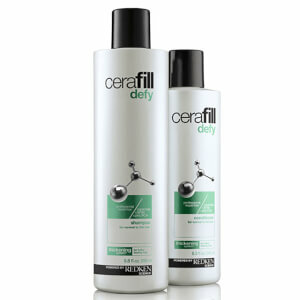 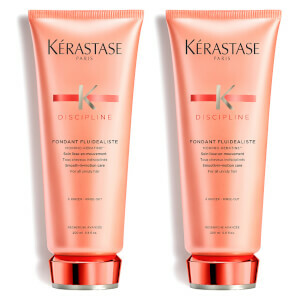 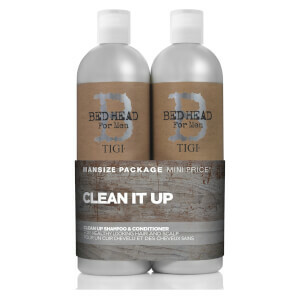 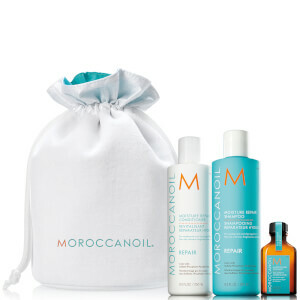 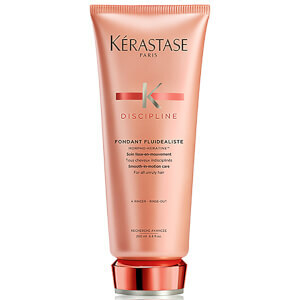 Allowing you to solve your hair care problems like dry, oily and dandruff prone hair to leave you looking your best. 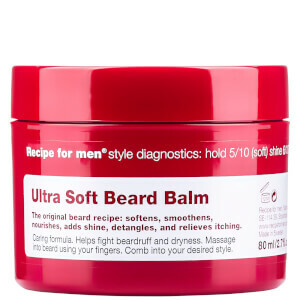 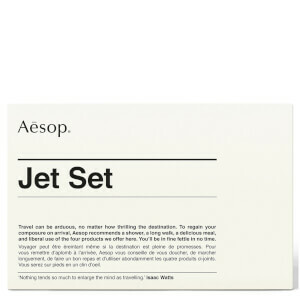 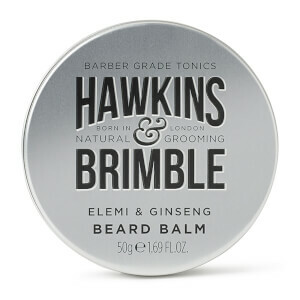 Featuring brands like American Crew, Men-U and Aesop. 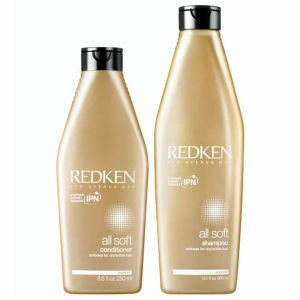 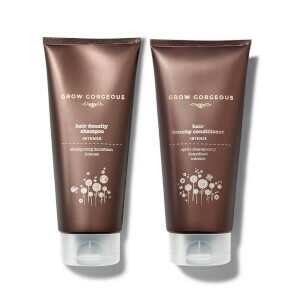 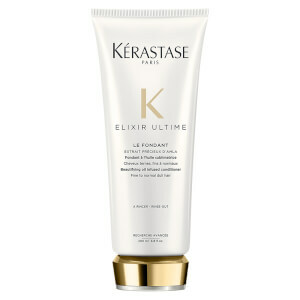 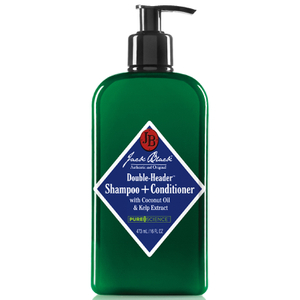 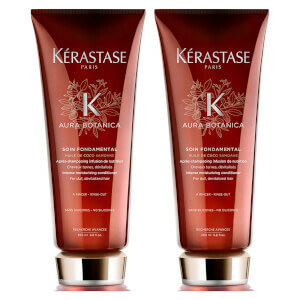 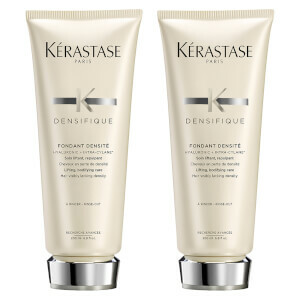 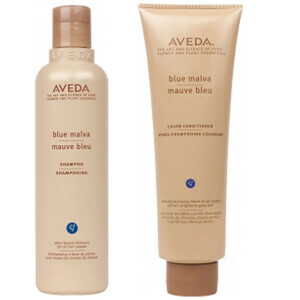 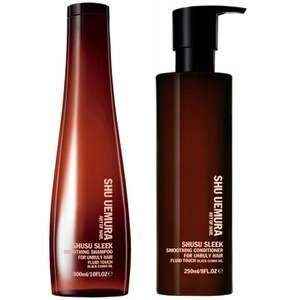 Team up your shampoo with a conditioner to compliment your hair concerns to make the most of your haircare routine. 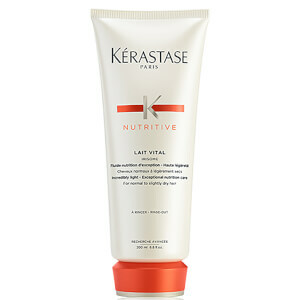 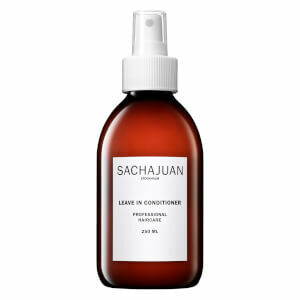 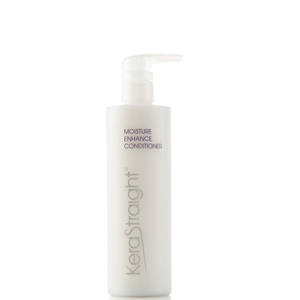 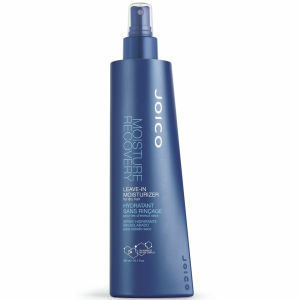 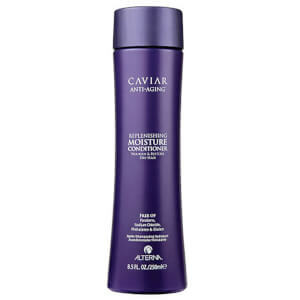 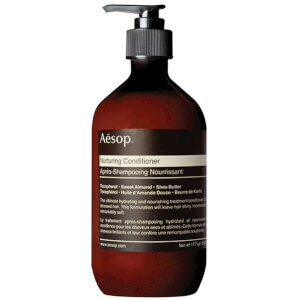 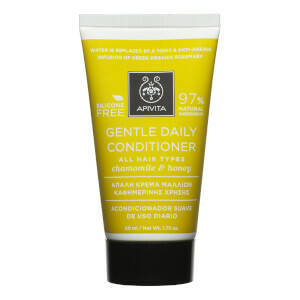 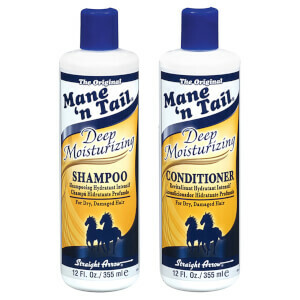 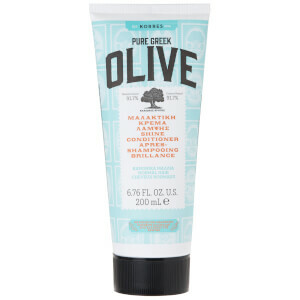 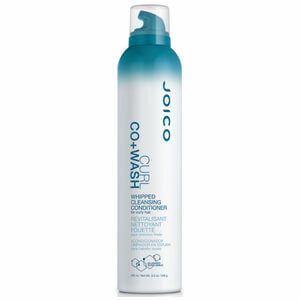 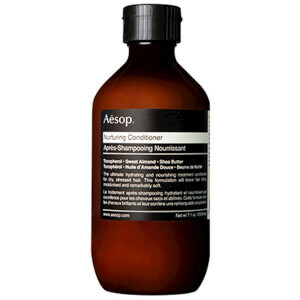 Adding a conditioner into your daily hair care routine will make styling and managing your hair an easy task. 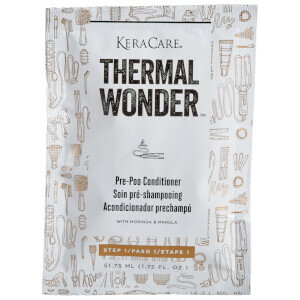 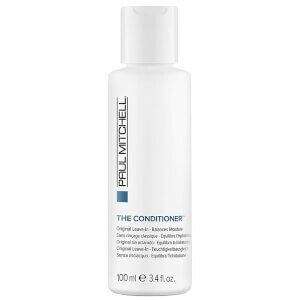 Some shampoos can dry your hair or strip natural oils over time, but by supporting your hair with conditioner you can replenish and nourish your style. 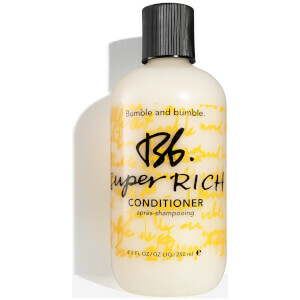 With a richer formula than your shampoo, conditioners coat your hair with hydrating properties that leave you with silky results. 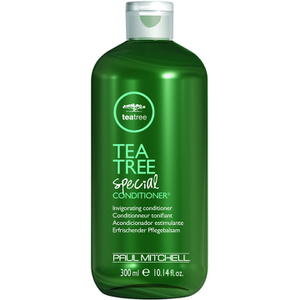 Designed to suit any hair type, these conditioners provide you with the perfect solutions for dry, thick or dandruff ridden hair. 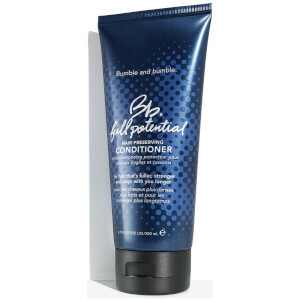 Why Do You Need Conditioner? 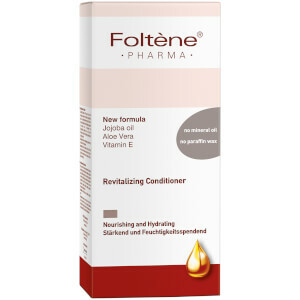 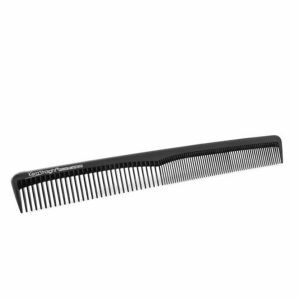 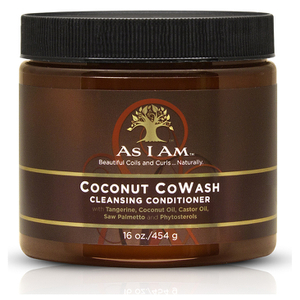 Hair needs to be conditioned, otherwise it becomes dry and dull. 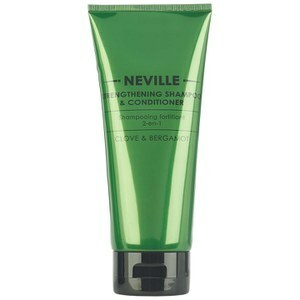 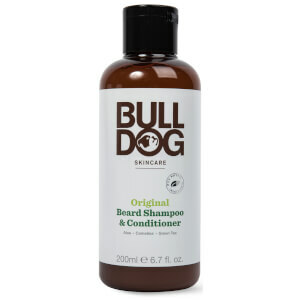 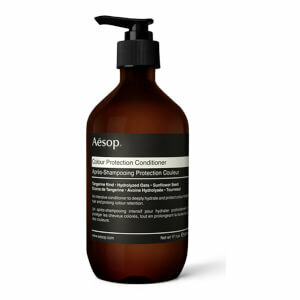 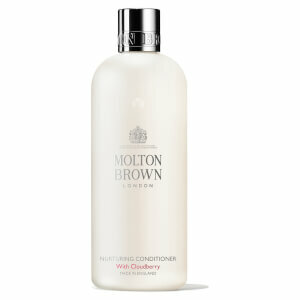 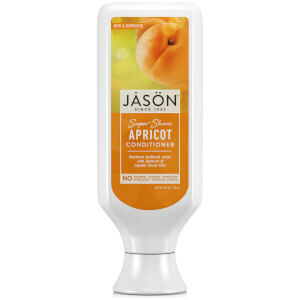 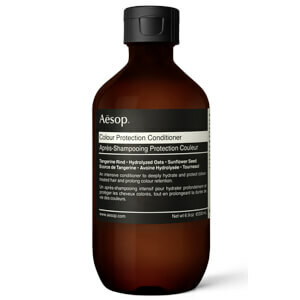 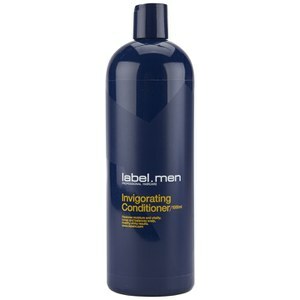 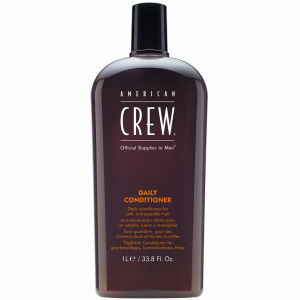 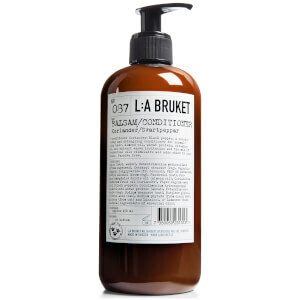 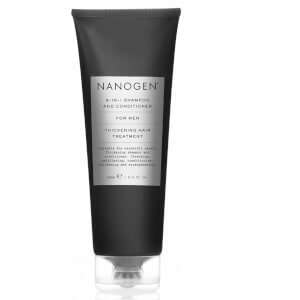 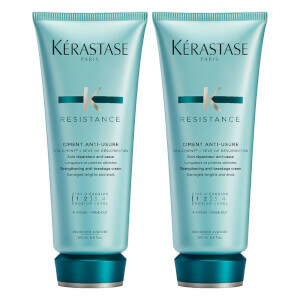 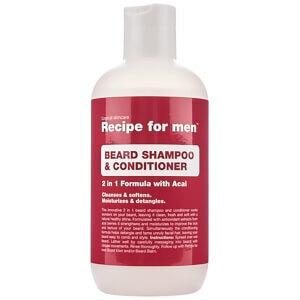 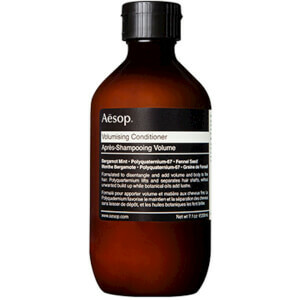 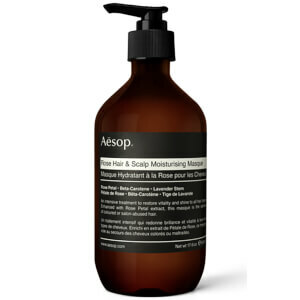 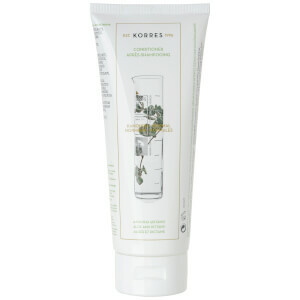 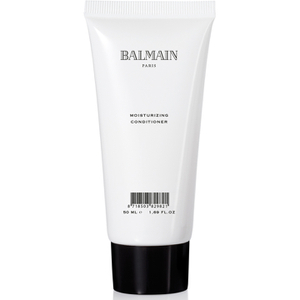 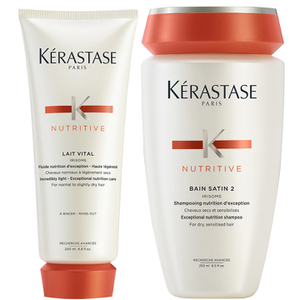 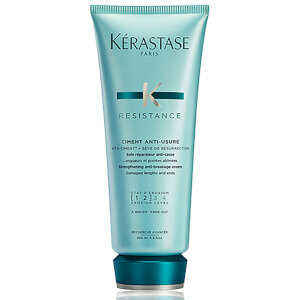 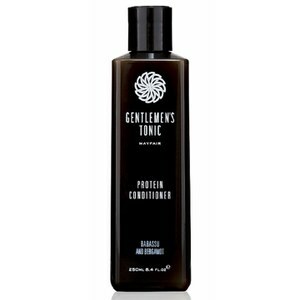 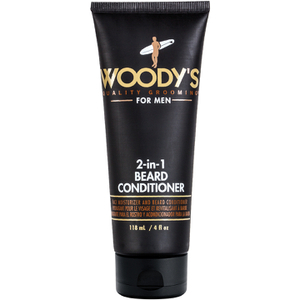 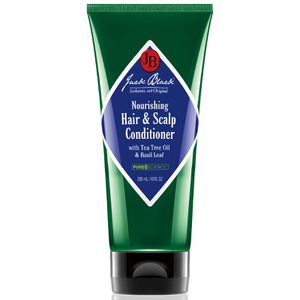 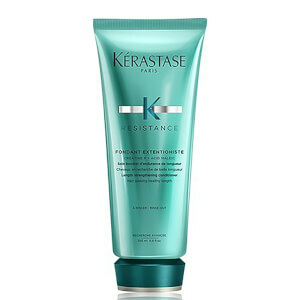 By using hair conditioner for men, it will combat the damage caused by shampoo stripping moisture. 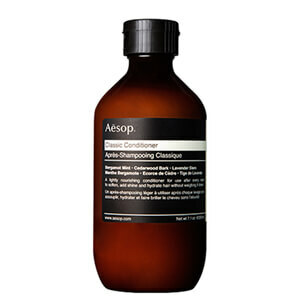 If you have greasy or thin hair, aim to condition less often and if you have curly, thick or dry hair, condition each time you've used shampoo.